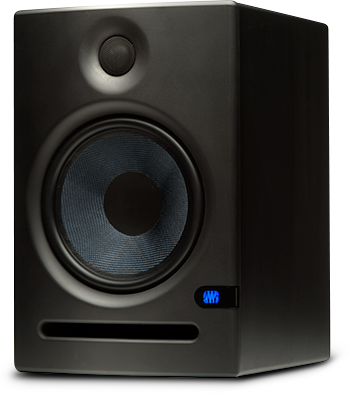 The First Eris 4.5 Monitor Review is from HomeTracks! Alright! The very first hot-off-the-hard drive review of the Eris 4.5 just got a kickin’ video review from Fred Caplongo at HomeTracks. Fred’s review is also a full-on unboxing, so you can see all the cool manuals, stickers, and foam inserts that ship with the Eris 4.5; standard. Don’t say we never gave you nuthin’! Big thanks to Worship Leader, who recently had their annual Editor’s Picks and Reader’s Choice Awards. 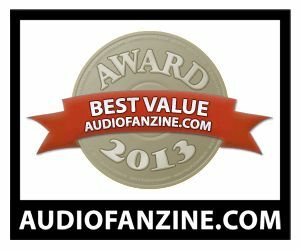 PreSonus products recognized in the winner’s list included the Eris E8 monitors and the StudioLive 16.0.2! 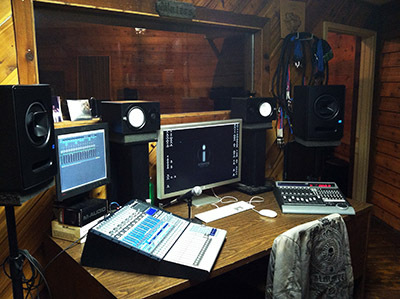 In their 2013 Readers’ Choice category, PreSonus StudioLive mixers were selected for Mixing Board Brands, and QMix was chosen for Mixing Software Apps. 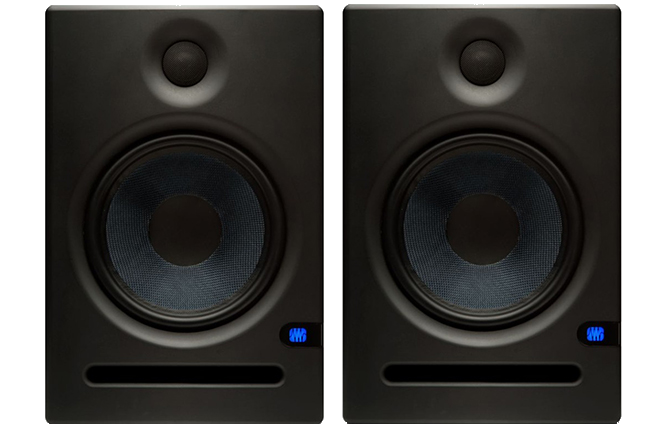 Worship Leader also called the Eris E8 “…the best pair of monitors under $500 that we’ve heard.” Click here to read the review in full! Pick up the October issue of Worship Leader to read the article in full! This video was recently uploaded to YouTube by 5aint, A-list producer for The Spice Girls, Pet Shop boys, and many, many others. He recorded this video with his cell phone to document his reaction to hearing the new Sceptre S8 monitors as compared to the Event 2030s and a pair of Yamaha NS-10s. While the audio quality here is clearly a product of his cell phone’s mic, audio quality is not what this video is about. Well, it is about audio quality… but you get my drift. The standout here is 5aint’s reaction upon hearing the Sceptres, which starts at around the 8:16 mark. The video below is embedded to begin at that point, but feel free to skip back a bit if you want to see his thoughts on the other speakers. This is the sort of historical document that simply can’t be scripted. It’s like baby’s first steps, V-J Day in Times Square, and the squirrel photobomb all rolled into one.